Records, cassettes, Cds and mp3s. These are not just vehicles for music, they are reflections of ourselves and the time we live in. 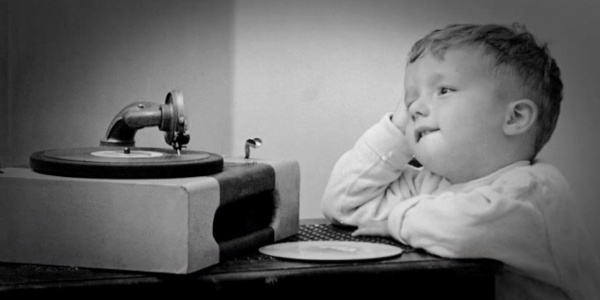 We’ve come a long way from the phonograph to today's mp3. How we got here and the ways in which music has changed and shaped us is the story we are about to tell.